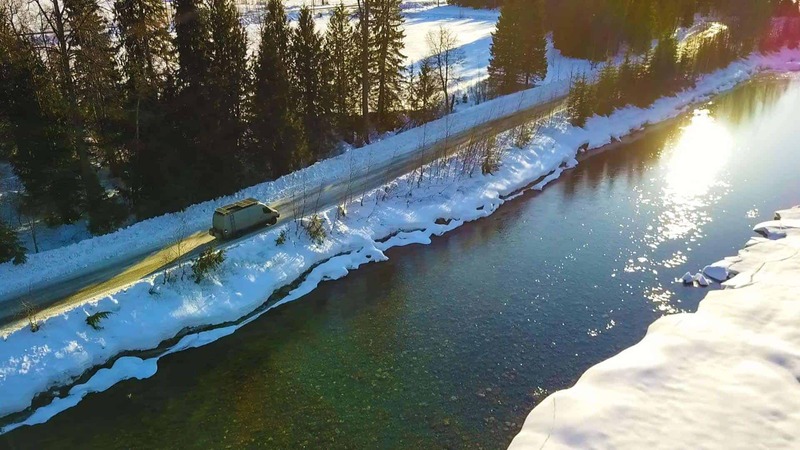 Just a short three hour drive from our last stop in Lake Louise, Revelstoke awaited as our next stop on our winter van life tour. This legendary mountain has been high on our skiing wish list for year, and we finally got to make the trip. 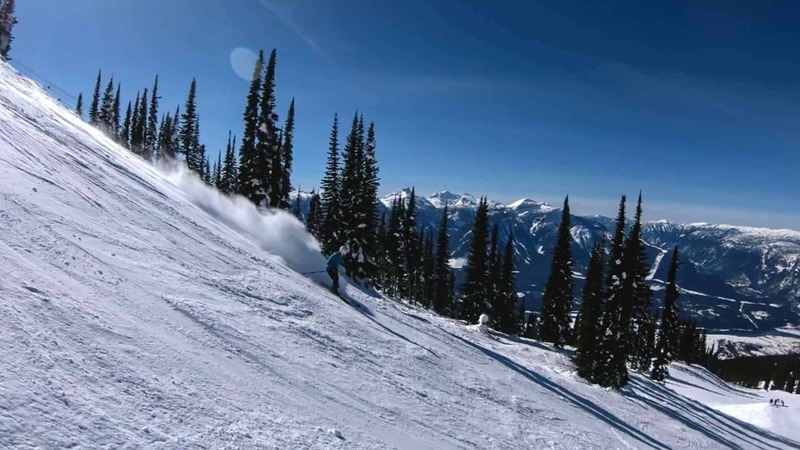 Revelstoke Mountain Resort, which is located on Mount Mackenzie, is a relatively new ski resort, having opened just 10 years ago in the 2007-2008 ski season. That’s not to say that skiing is new to the area, though. 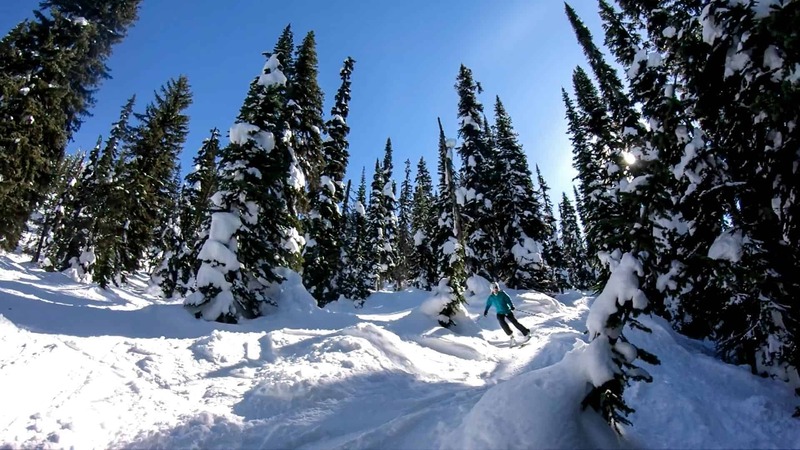 Snow-Cat and Heliskiing have been prominent winter activities in Revelstoke for decades. 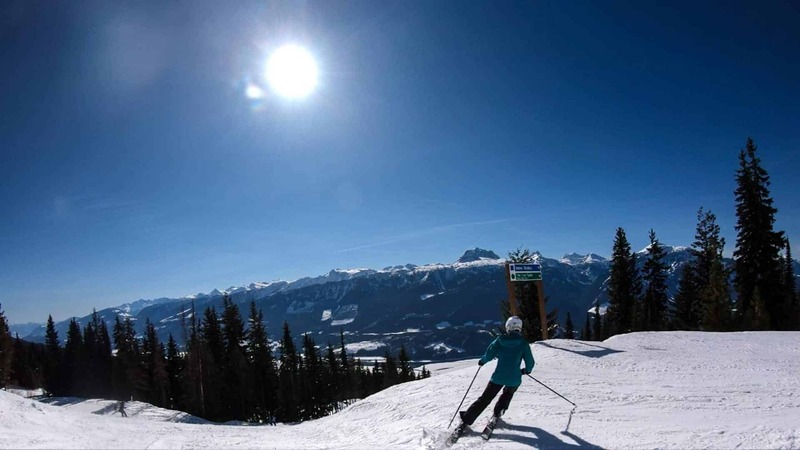 Revelstoke boasts the longest vertical descent of any ski resort in North America, serving up a solid 5,620 feet of vertical. That’s a lot of skiable terrain! 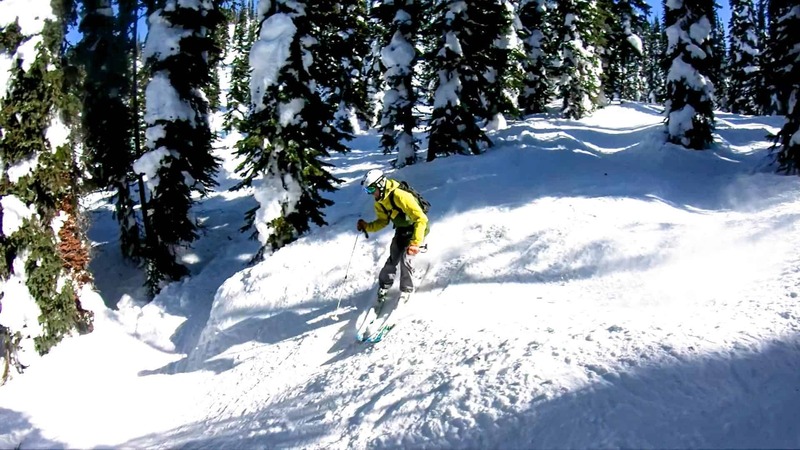 While we weren’t blessed with a powder day during our time at Revelstoke, the skiing was still epic. 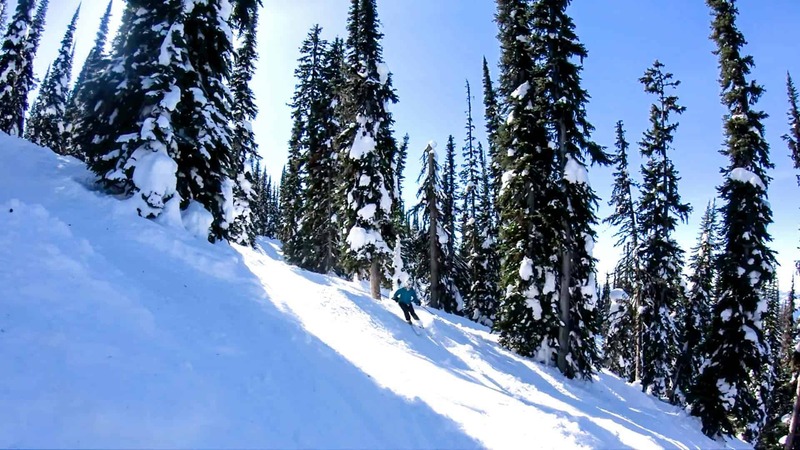 Tree runs boasted steep terrain with well-spaced trees, just enough to get your blood pumping but stay in control (mostly). Even on warmer days, the upper lifts provided access to well-preserved snow without the slush of the lower mountain. Even on the lower mountain’s groomed trails, skiing was good in freeze-thaw conditions. I never thought I’d say that skiing was good in freeze-thaw conditions, but here we are. The steep hill and wide open groomers lended well to fast laps with wide sweeping turns. 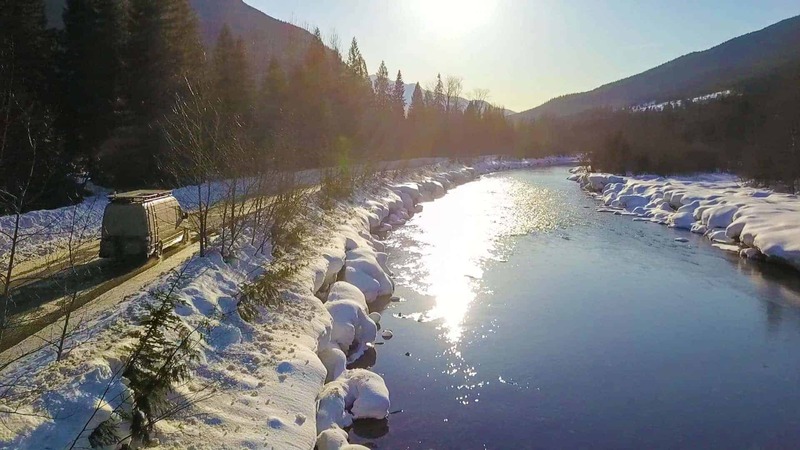 I believe Revelstoke was the best ice I’ve ever skied! Ha! 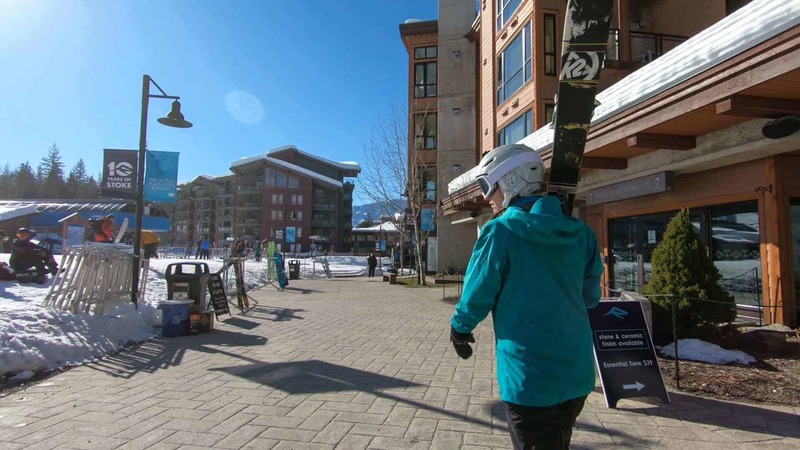 As a relatively new ski resort, Revelstoke doesn’t have a ton of lifts. 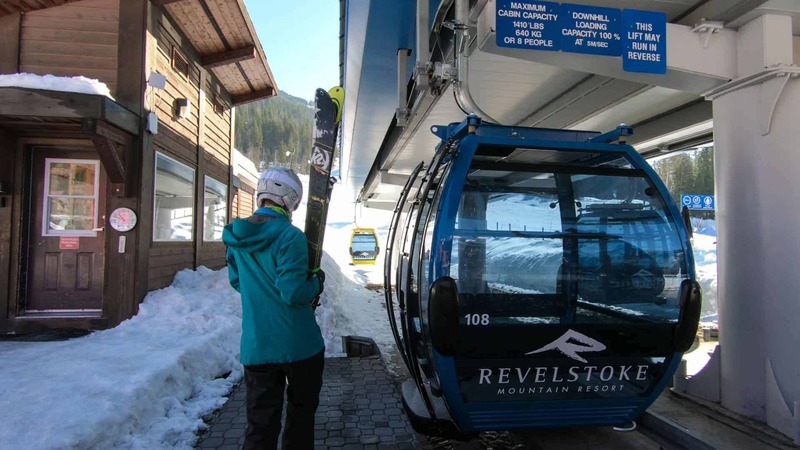 The majority of the mountain is accessed off of the Revelation Gondola, while the best skiing in Revelstoke is accessed off The Stoke Chair and The Ripper Chair. Between these four lifts, you have 3,121 acres of fall line skiing at your disposal. 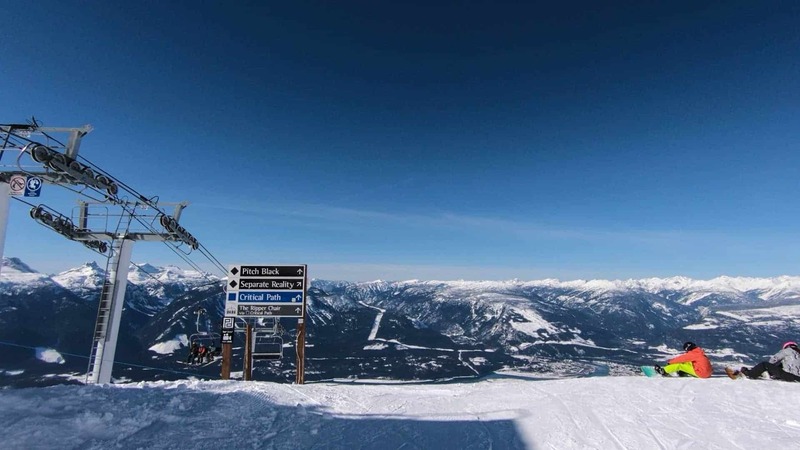 Revelstoke Mountain Resort plans to install more than 15 additional lifts in the future, to expand the terrain to over 100 skiable runs. 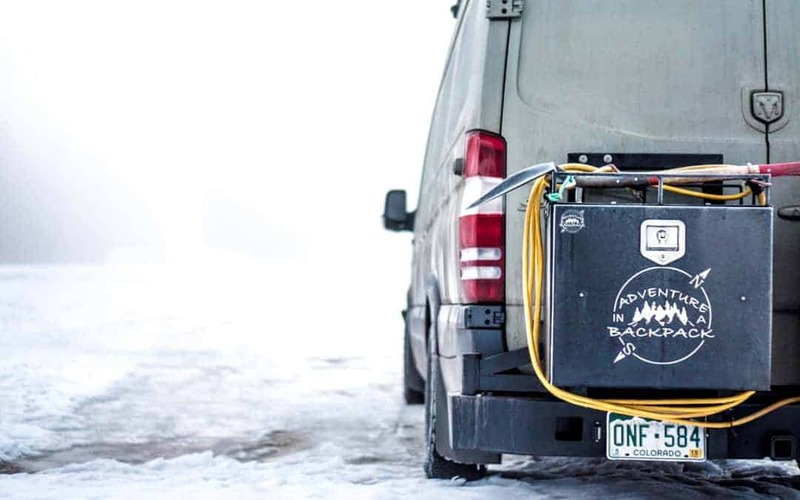 We have a bad habit of not looking at maps of ski resorts before hitting the hill, and this was one of the times that bit us, or at least made us quite confused. The Revelation Gondola is split into two parts, the Lower and the Upper. Rather than a mid-station off-load like most resorts, this gondola is actually two separate gondolas. That means you have to get out of one, walk about 15 feet to the other, and reload. While not a problem at all one you realize it, we were definitely scrambling to gather our gear and off-load on our first trip up the mountain! So don't be like us… know that there are 2 separate gondolas! A New Favorite Ski Hill? 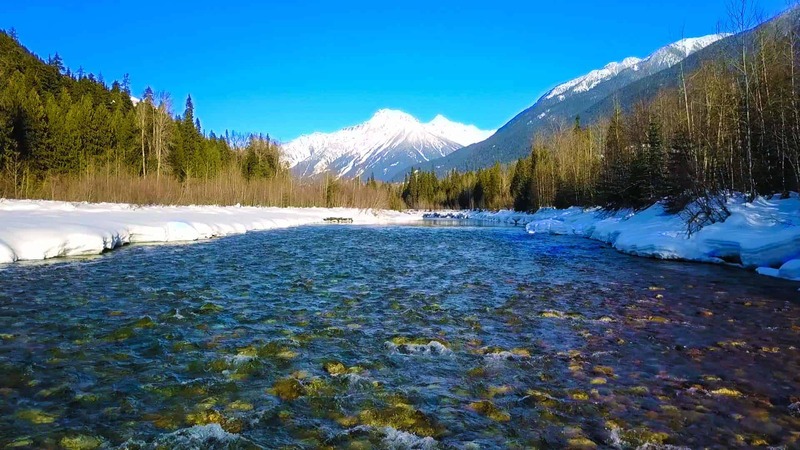 Although we spent just a short few days in Revelstoke, it definitely lived up to our expectations. 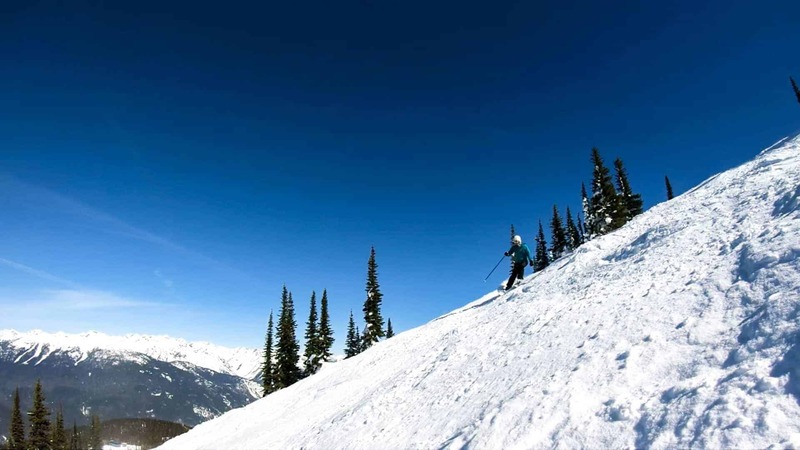 The steep terrain, huge vertical, and perfect glades put it close to the top, if not at the top, of our favorite ski hills. This is absolutely a resort we will come back to in the future – and spend a lot more time here.